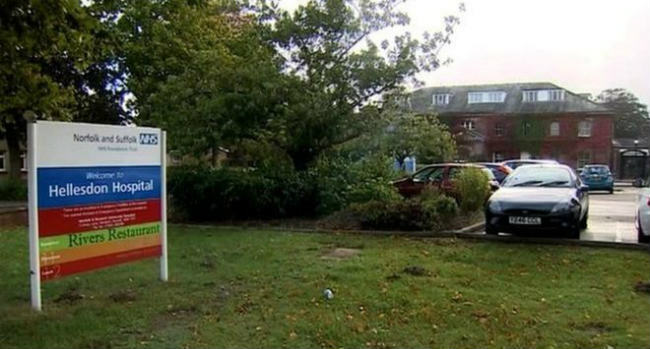 A mental health hospital in Norwich is the only one in the country to be rated inadequate by regulators this year. East Anglia has been rated the most dangerous place to receive crisis care in the country by regulators the Care Quality Commission (CQC). Staff at the Norfolk and Suffolk NHS Foundation Trust, based at Hellesdon Hospital in Norwich, have a level of training in suicide prevention that concerned the CQC when they inspected in July. There are not enough staff, either. Crisis calls are diverted to a mobile after 21:00 and if the staff member is busy it diverts to a voicemail. The Trust has now been placed in special measure for the second time in two years. Ligature risks remain despite these being highlighted in 2015. The number of mental health nurses working in England has fallen by 5,000 under the Conservative Government though plans to bolster the workforce by 2021 were rolled out in the summer. Meanwhile, Pulse have today reported that the health secretary is considering ending 'walk-ins' to Accident and Emergency wards.